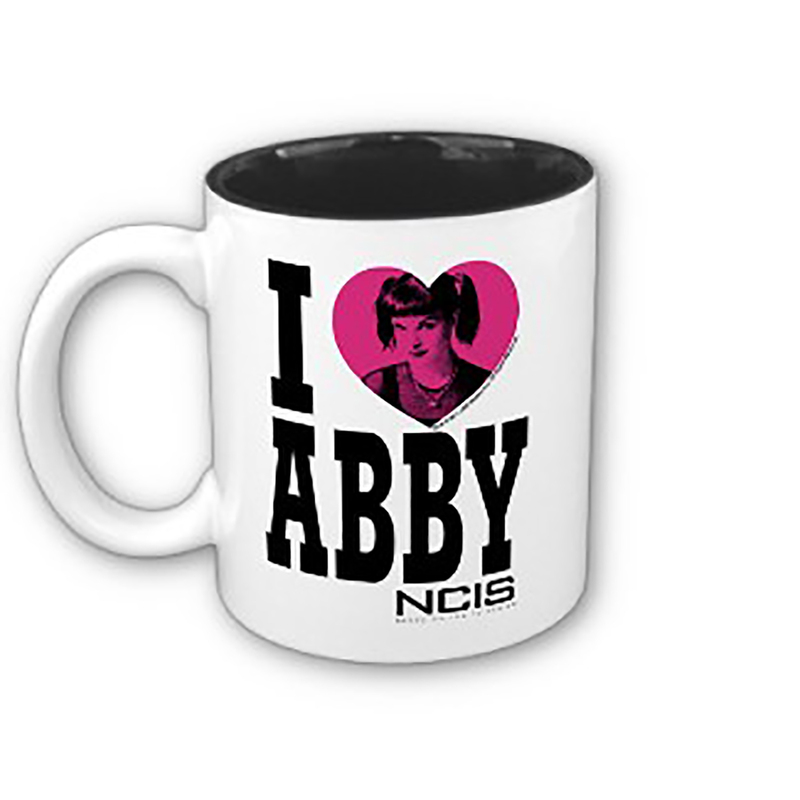 An NCIS coffee mug with an I Heart Abby design is a perfect greeting each morning at work or home. Show you're Abby's No. 1 fan with this white cup that holds up to 11 oz of your favorite brew. This NCIS Abby coffee cup is a fun choice for your kitchen, or for any fan of the adorable goth forensic scientist who always keeps NCIS interesting. I was going to see a new doctor, I grabbed a shirt from the closet, I noticed it had Gibbs on the front, I thought what the heck I am going to wear it. As the new doctor was walking through the door he said: Oh my wife and I enjoy NCIS, we talked for about 5 minutes about Abby leaving and how wonderful the show is. On the way home I told my husband that I was going to get him a cup with Abby. I am going to paint a fake rose black and put in the cup That is my story. 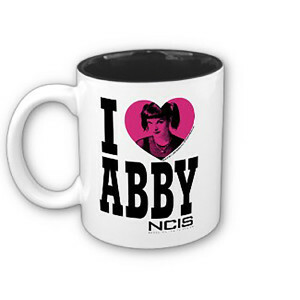 I bought Abby"s mug as a reminder of all the great years of her character on NCIS. She was innocent and insightful.